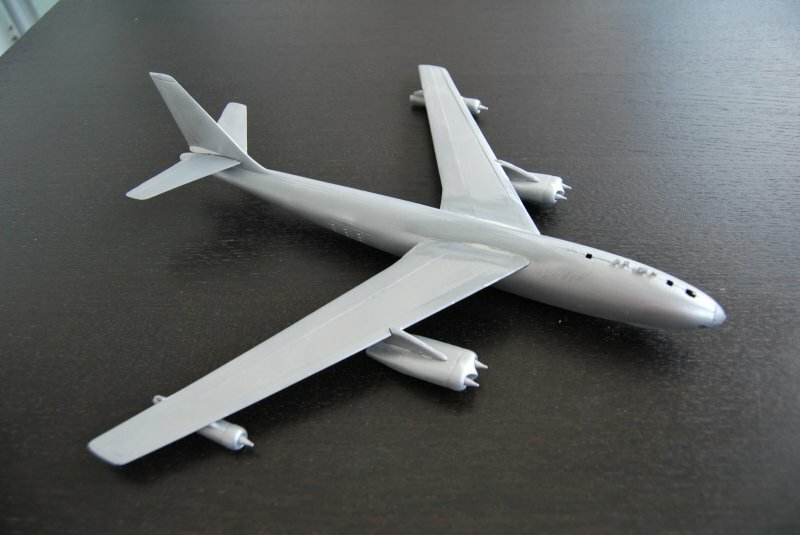 Now that I get used a bit into building scale models again, I have some What-if planes on my schedule. 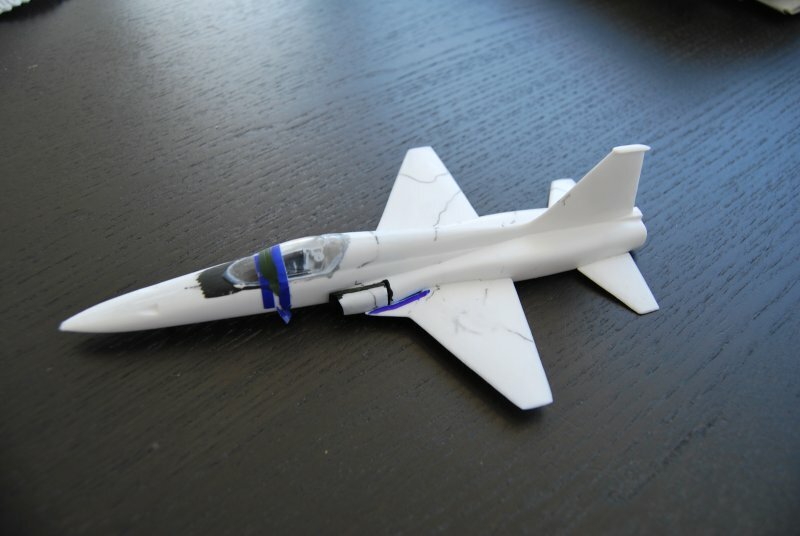 Here is the current one, a Northrop F-5, used by a what-if customer. The kit I want to use is 1/72 by PM-Models, a very basic one. But I want to try a camo technique for it, so a basic kit is ok for it. 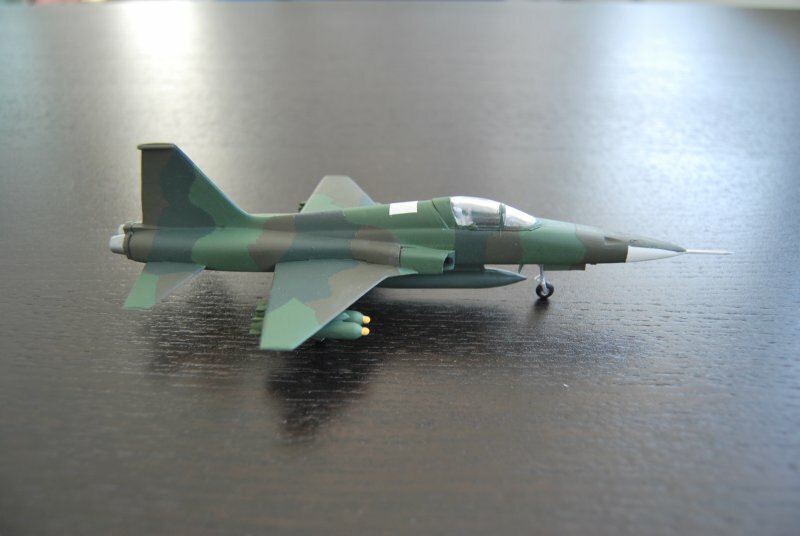 I have a free day today, so instead of thinking in the office, I can do a bit work on the F-5. It looks like a F-5 - not surprising. As its a very basic kit, most parts are fit together, now I am sanding and sanding to close all gaps. Camo painting will be next. Two of the three green camo color are now airbrushed, waiting for the thrid color to arrive next week. I've had that kit with no box floating around for years.........now I know it's origin ! Hard to tell the colours as the pic is so dark, but it looks nice ! The color scheme should be like the Luftwaffe "Norm 83" - so this plane will be one of the early 1980s. 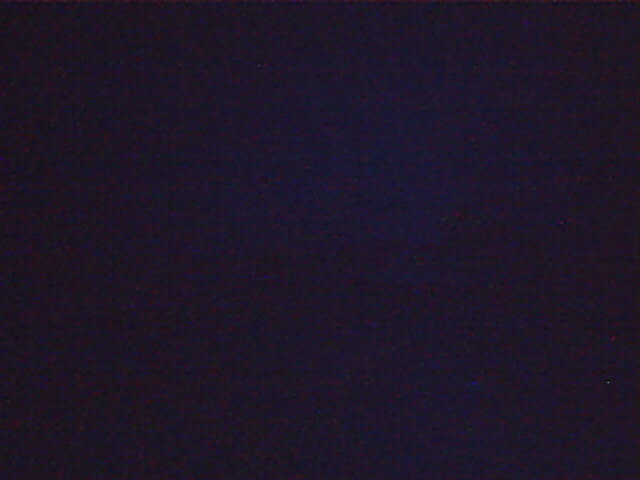 Hope that the pic is not too dark this time. It needs some additional color work at the nose and then landing gear and weapons can be fitted. 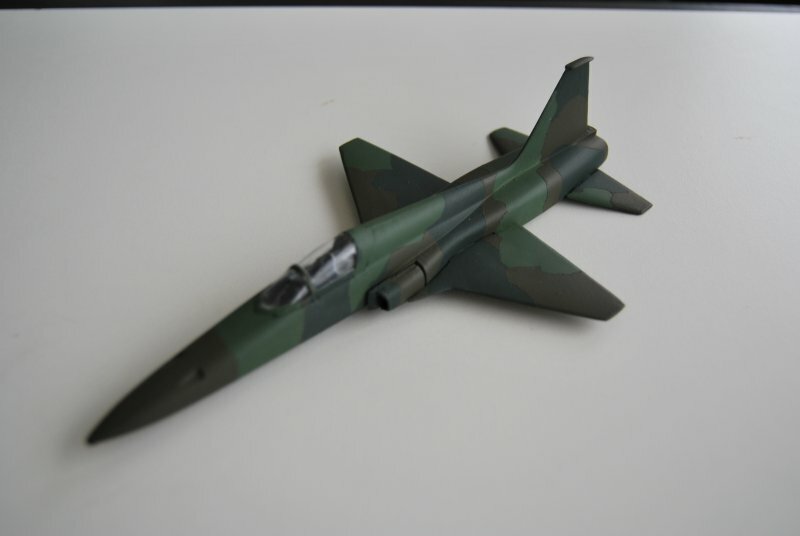 Most of the basic paint job is now done, and the F-5 stands on its own legs. 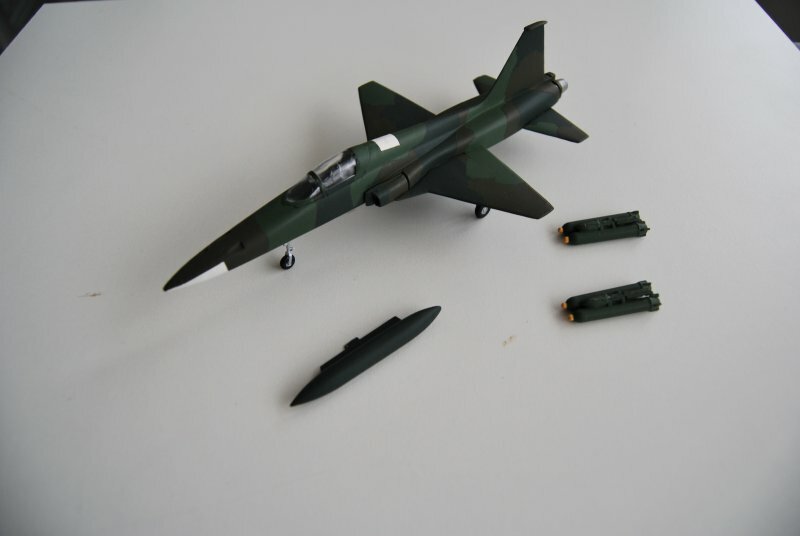 This will get a Luftwaffe F-5, equipped for CAS, set in the early 1980s. 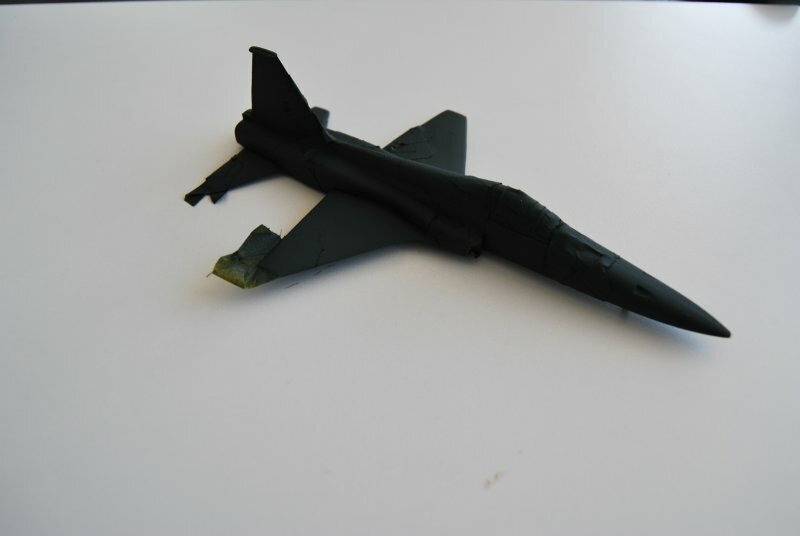 Everything is made so far, the Luftwaffe F-5 is now waiting for the glossy finish, decals and the final overall finsih. Nicely done. What is the white panel behind the cockpit? As for the backstory, maybe the Germans decided to go with F-5 instead of Starfighter when the Lockheed bribery came to light? Well, in real-life, the Luftwaffe own several T-38s. Altough they are flying with American markings, those planes are owned by the Luftwaffe and used for jet pilot training of Luftwaffe pilots in the USA.